It appears that overcoming problems with maths has a lot to do with changing mindsets, not only for the child, but also for the parents, carers, and anyone else close to the child (something KPS teachers already know). Combined with praise (a topic well covered by Robin Grace in July’s newsletter), Dr Jo Boaler, Professor of Mathematics Education at Stanford University, and Carol Dweck, Professor of Psychology at Columbia and Stanford Universities (also researcher in the field personality, social and developmental psychology), believe most, if not all, students are capable at excelling in, and enjoying mathematics. 1. Carol Dweck talks about The Effect of Praise on Mindsets. Presents strategies for encouraging a growth mindset in maths; to develop mathematical mindsets, finding it curious, enjoyable, yet not hard. Discusses research that shows a deeply embedded fear or dislike of maths (a fixed mindset) can be passed onto students with devastating effect, thereby undermining their confidence and providing them an excuse not to try. Argues most students are capable of excelling in and enjoying maths. Believes any brain differences children are born with are not as important as the brain growth and learning experiences they have throughout life. Dr Boaler also explores the reasons why girls tend to opt out of Science, Technology, Engineering, Mathematics (STEM) subjects and how this can be changed, how to help students believe in themselves. Fascinating stuff, and even as parents we are finding it is never too late to learn. 3. 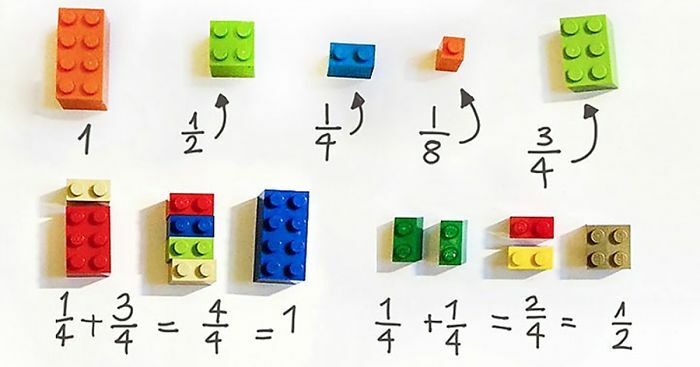 …and for a bit of fun, there are numerous websites presenting fun mathematical games to play using Lego. When it comes to continuous learning, Sir Gustav Nossal once said, “assume zero knowledge, assume infinite intelligence. The first helps you to avoid the curse of knowledge; and the second, to avoid the curse of arrogance”. We hope other parents can share their findings via this blog, what worked, what didin’t, etc. to build on the momentum created by the staff at KPS. This entry was posted in Learning, Parents and tagged extra-curricular, incursion, maths, Prep by Kate W. Bookmark the permalink.